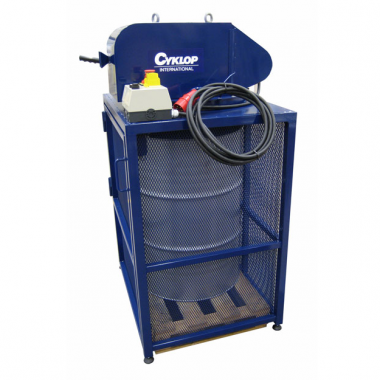 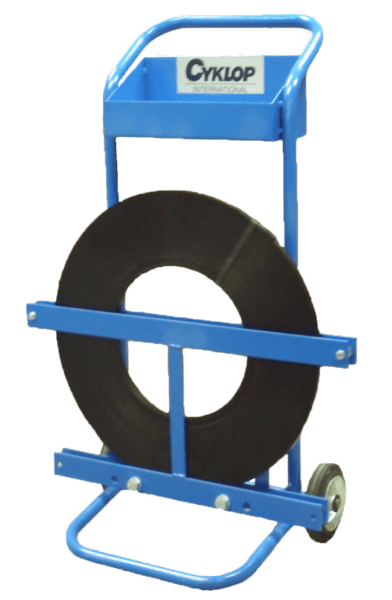 Cyklop’s steel strap dispenser QPF is a reel trolley for steel strapping with European/simple winding. 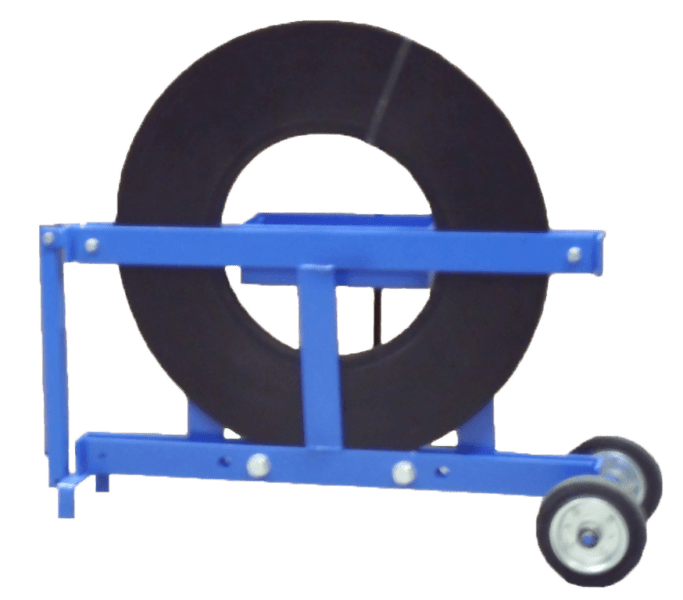 The reel trolley contains an extra-large storage compartment for hand tools and seals so that you always have everything at hand. 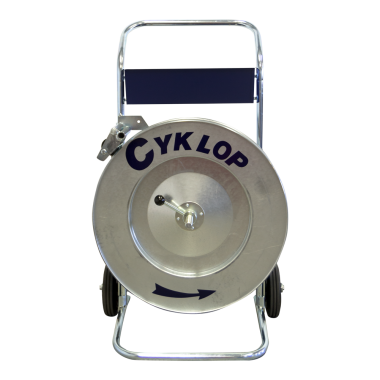 The Cyklop strap dispenser QPL is the most popular strap dispenser for European / Simple winding. 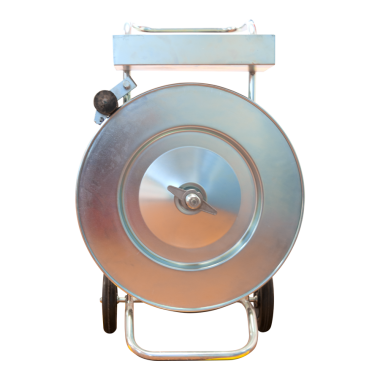 The dispenser includes a storage compartment so that the hand tool and any seals are easily stored and carried.